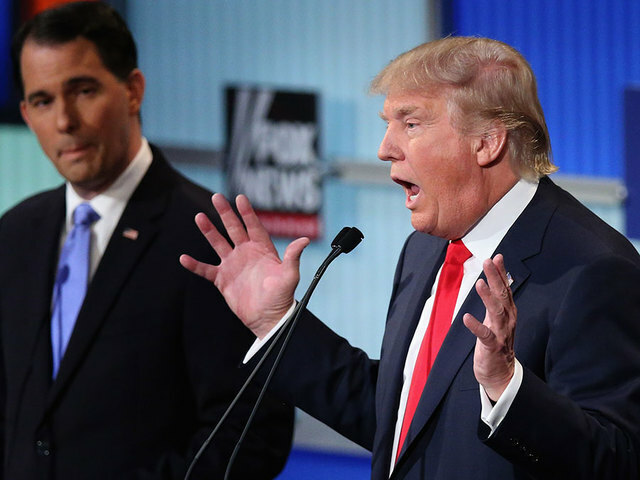 Miranda Green » Podcast: Will Trump bring ‘reality’ to debate? Podcast: Will Trump bring ‘reality’ to debate? Will Trump’s reality TV chops propel him in the debate? Donald Trump’s unique mix of candor, confidence and conflict, largely honed during his time on his reality television show “The Celebrity Apprentice,” has helped him corner media coverage in the early days of the 2016 presidential campaign – and surge ahead in the polls. Trump, Galinsky says, already knows how to work the audience and, as a result, raised the bar for his competitors in the process. Trump has made no secret of his willingness to break the rules in order to get attention or make his opinions known – or both. He’s picked fights with many of his rival GOP candidates, including Texas Governor Rick Perry, who responded by challenging Trump to a pull-up competition. And don’t forget that cell-phone prank involving South Carolina Sen. Lindsey Graham. How Thursday’s debate ends is anyone’s guess but if there’s one thing that’s easy to predict, it’s that viewers will be treated to a spectacle. Alanna Haefner contributed to this story.